Nose: Light, slightly Sharp and Edgy with Refill Oak, Grain Alcohol, Nut Shells, Cereals, Straw, Sugar, light Citrus, Toast with Margarine and hints of Malt, Dirt Road, Banana Bread and Honey. There's not much going on here but at this Price Level I have nosed worse whiskies. Palate: Rough, a little Hot, Sugary Sweet and Watery. I find Sugared Grains, Refill Oak, Grain Alcohol, Ultralight Vanilla, Cough Syrup, Pepper, Licorice and hints of Malt and Citrus. Finish: Short, Rough and Sweet with Sugared Breakfast Cereals, Licorice, Refill Oak, Pepper and Wood Spice. Don't add Water to this Blend. You will ruin it completely. General Remarks: It’s not easy to find a lot of information about this Blend. It has a brother or sister that’s called Glen Edward’s, but that’s a Blend of Malt Whiskies that I reviewed before. 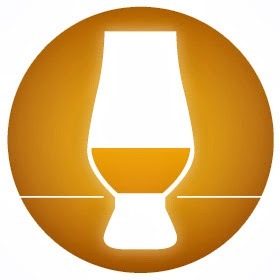 Owner of the Brand name is the French based Bardinet Group who also owns Glen Moray. 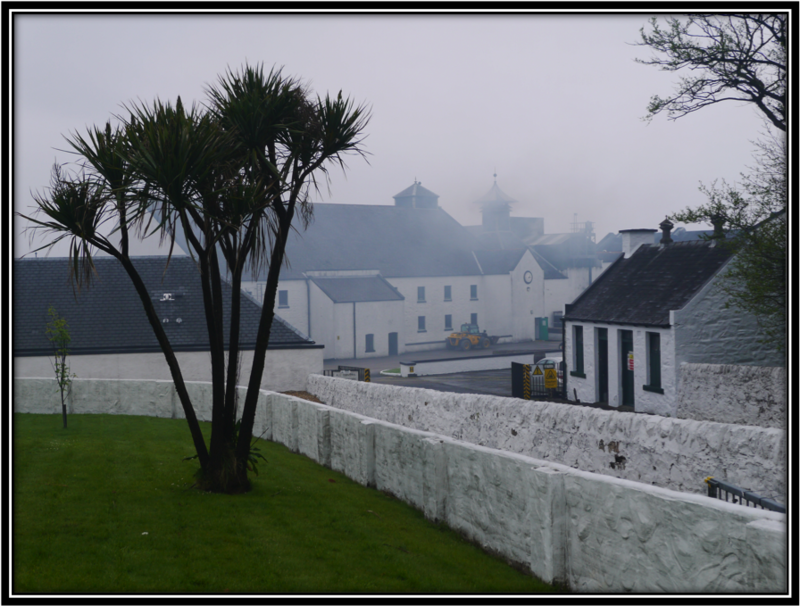 This might give us an indication as to the Edward’s core Malt ingredient. It ages in Oak Barrels. Wow! Ah yes, the son of the owner of the Bardinet group, the late Paul Bardinet, is indeed called Edward! The whisky is apparently distilled by Leith Distillers from Edinburgh, a daughter company of Whyte and Mackay. It is then shipped in bulk to France where it is bottled in Bordeaux by Bardinet. I bought my Sir Edward's miniature (same label as Glen Edward’s by the way) in the Gordon & MacPhail shop in Elgin. 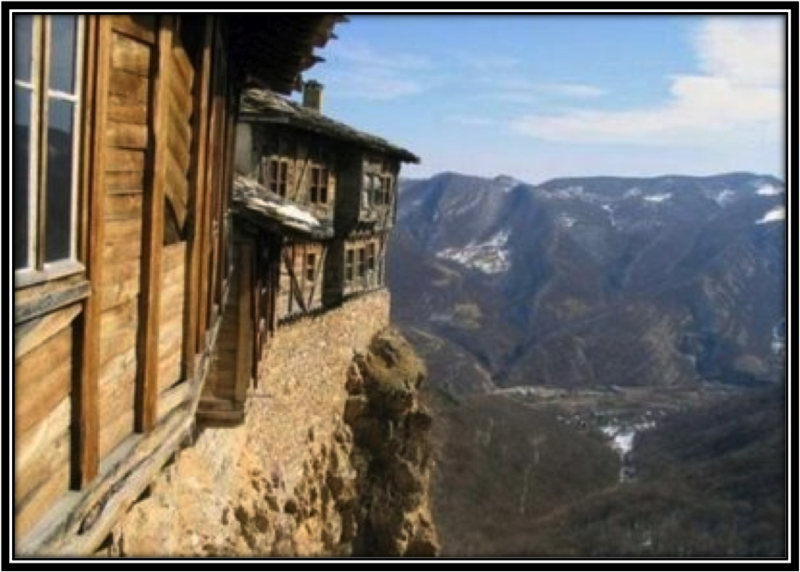 The label states that the whisky is aged and distilled in Scotland. There is also a 12 Years Expression of Sir Edward's on the market but I haven't come across it as yet. 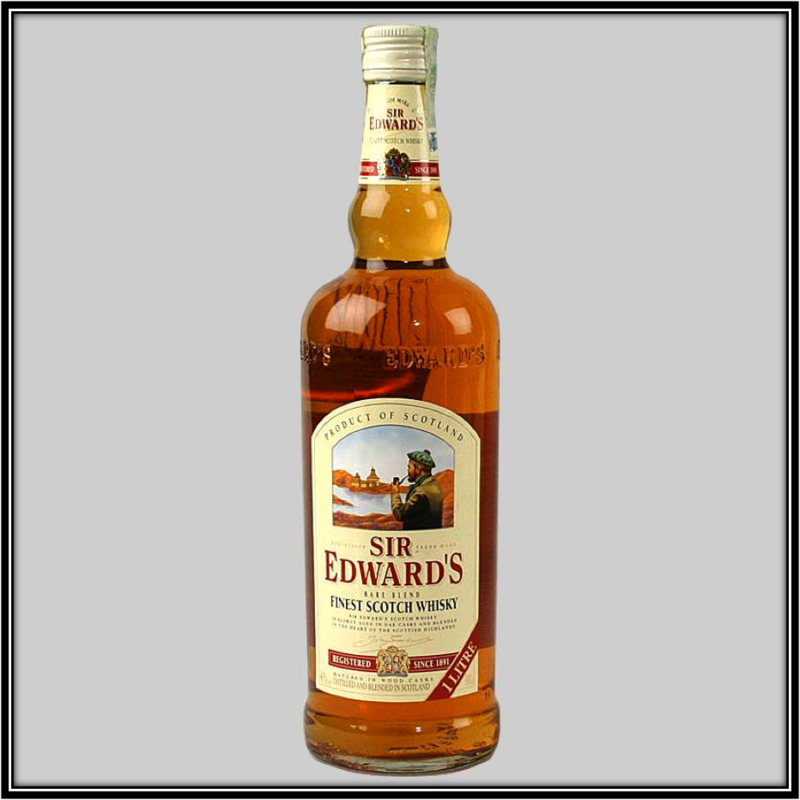 Sir Edward's Rare Blend is quite cheap at an average 15 US Dollars per bottle. Conclusion: It's of course impossible to spend 15 US Dollars for a bottle of Sir Edward's Rare Blended Scotch Whisky and expect to enter the Gates of Heaven. Because you don't! But I must admit I have nosed and even tasted far worse stuff at this Price Level. The Nose is certainly not obnoxious. It's very simple of course and shows all the well-known characteristics of a bottom shelf Blend. It's Edgy, Sugary and Grainy. It's on the Palate however that you will find that it's easier to compare Sir Edward's to cheap Vodka and Gin than to Whisky. Why? Because it simply lacks sufficient Flavours. I scored it exactly at 70 Points to make it clear that this Blend lives on the Edge between what I consider to be Whisky and what is pure Alcohol. I do not recommend this to people who like Whisky. But if your maximum budget for a bottle of booze is 15 US Dollars, you might consider Sir Edward. Although I still think it's better to buy a standard Bourbon for that price! Definitely get a bottom shelf straight Bourbon at that low price point. Like Heaven Hill BiB, or Evan Williams Black. They have some recommendable flavor and character. Scotch starts getting decent at double this price point. Thanks for reviewing this brand. Ive never seen or.heard of it! You're absolutely right Joshua. If you want to drink, Bourbon is a much better alternative. It is also better for mixing. At least with Sweet Soft Drinks and the like! Thanks for your reaction! Well, i tasted that Sir edwards smoky Scotch and i would compare it with teachers Highland cream. Both contain malt Whisky. I was realy positive surprised of smokys taste. It is a well balanced blend with several tastes ans good to get served pur. 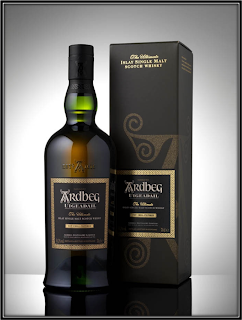 A good every day Whisky for this Low price !!! Hi Michael, thanks for commenting! Appreciated! Glad that Sir Edwards worked for you! It is of course a very cheap Whisky so you can't expect Whisky Heaven. I still believe though that standard Bourbons have a much better Price/Quality ratio than these Bottom Shelf Scottish Blends. But that's my personal opinion of course. Cheers Michael!